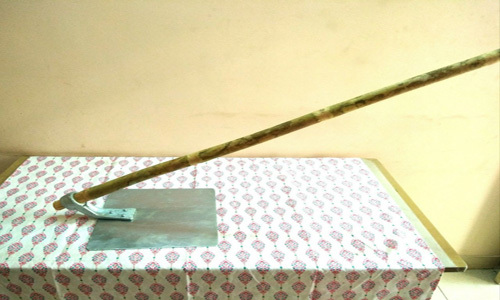 The main challenges’ we face in today’s younger generation in village is dung cleaning as they don’t want to use their hand but simultaneously wants the hygienic way to do it .we have come up with the dung scoop which is light in weight and easy to use .Its robust and made of MS with galvanized coating so not to worry about rusting, with this dung scoop it is quite simple to collect and clean the dung from floor. 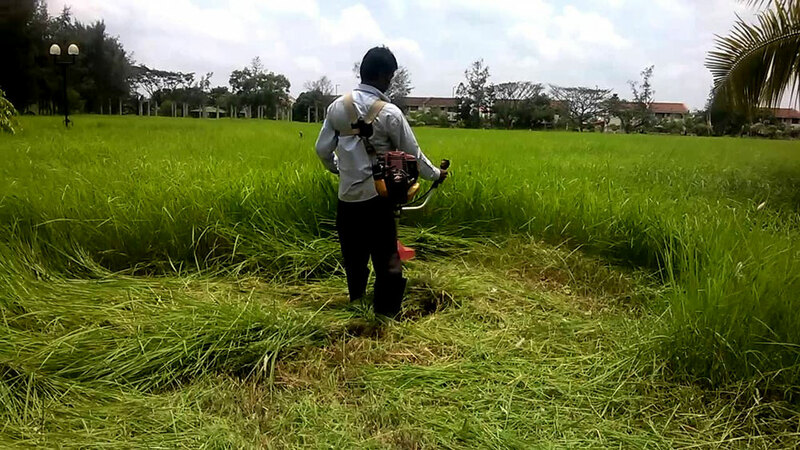 This dung Scrapper used to move the dung from nearby area from cattle, so as to keep the place near cattle clean. 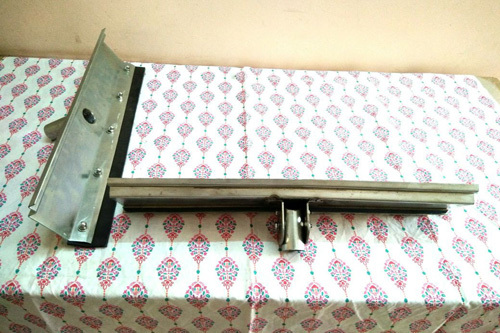 This device is robust made of MS Material with Galvanized coating; it’s having facility to mount a rod (MS/Steel /Wooden) as per customer convenience and adjusts the height as customer/cattle farm work. 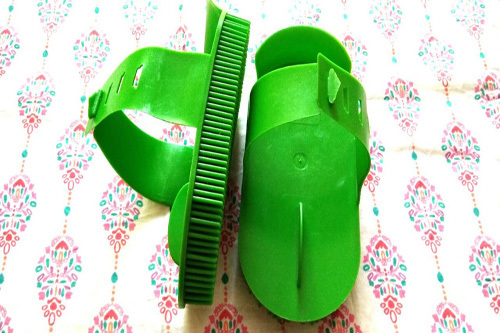 It comes with changeable Rubber/Blade (Multipurpose usage like Cow, Sheep and Goat dung removal). Blades are manufactured in our Bangalore centre. 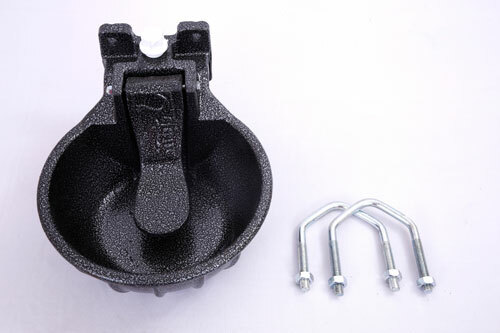 Water bowl is mostly used for optimum utilization of drinking water for cattle. 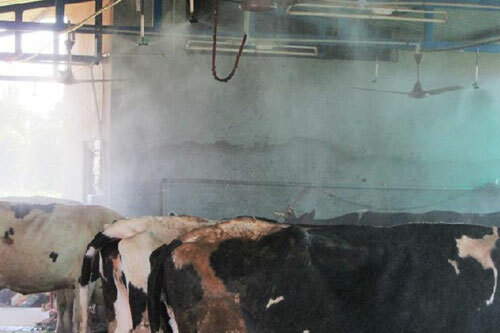 This automatic bowl enables cattle to drink the water from their bowl as per their requirement. Water bowl is locally manufactured in our Bangalore unit and has two different models. One in aluminium (Cast Iron) and other in steel and having weight approx 3.5 - 4 Kg. A wheelbarrow is a multipurpose unit, it is useful tool for all dairy farms for transporting cattle feed and other farm material from one place to another, its double wheel and rugged, capacity around 100 Kgs ,it is also called small mobile vehicle used to carrying cattle feed from one place to another. 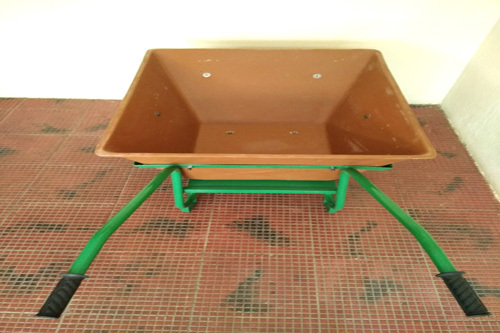 Double wheel barrow is stable as compared to single wheel, as single wheel barrow tumble quickly. 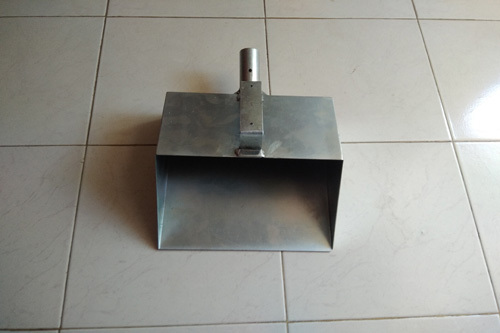 It is a multipurpose device and can be used to remove dung and to push it from once to another, digging, lifting and moving such as soil, sand, dung .It is MS zinc coated, light weighted and rust proof. 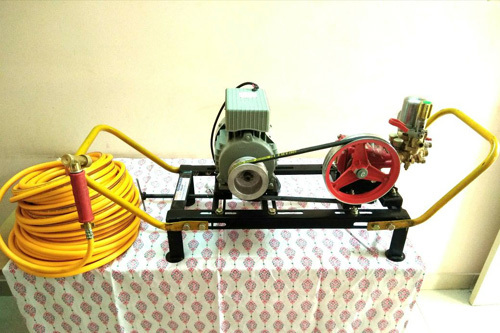 Cow shed cleaning pump is belt drive fixed type machine with adjustable gun, use to clean floor, cattle farm, washing cattle and vehicles. With this pump we provide 50 Meter hose pipe along with adjustable gun for cleaning the long distance area. 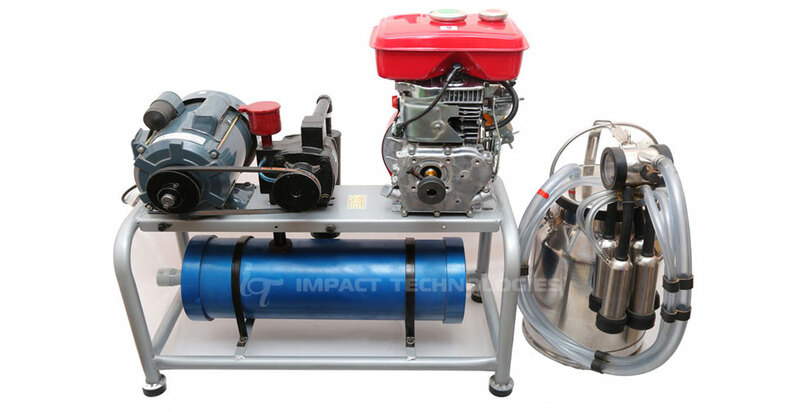 Branded motor is used like Crompton /marathon and Sprayer with adjustable pressure feature for adjusting the pressure of gun. 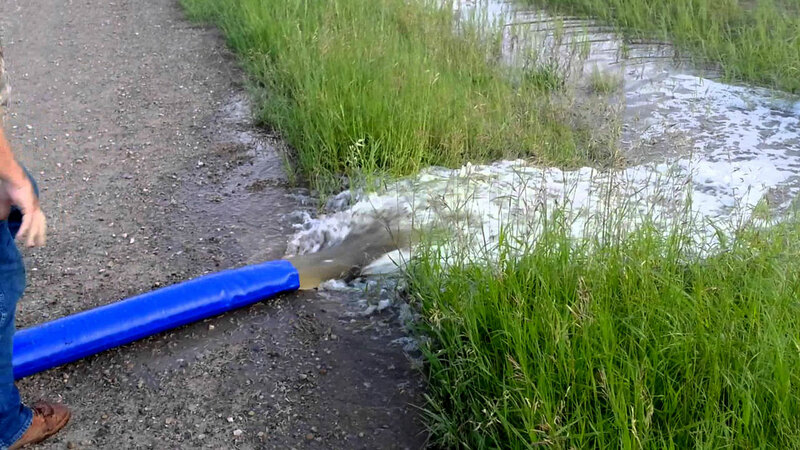 150 ft area (50 Mtrs) can be covered by using this cleaning pump. 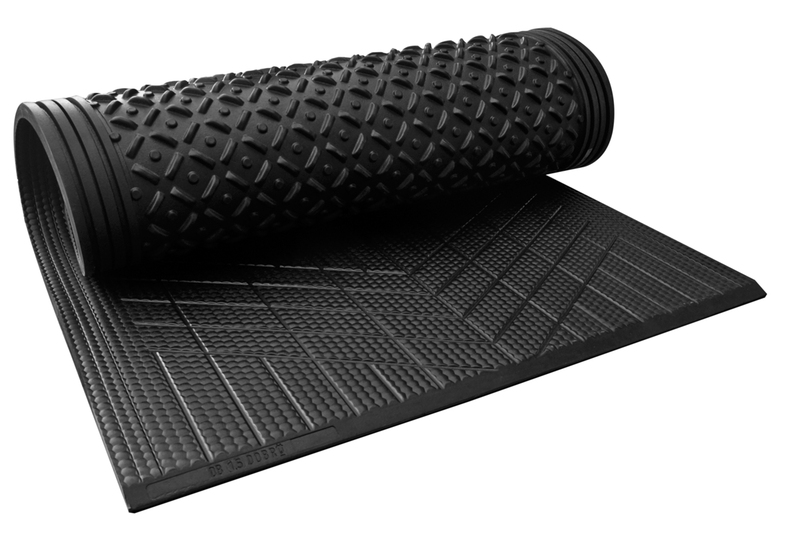 This brush is made up of smooth material and is used to clean the body of animals. This brush is unbreakable and adjustable as per size of hand, it increases blood flow and improve cattle health, milk. 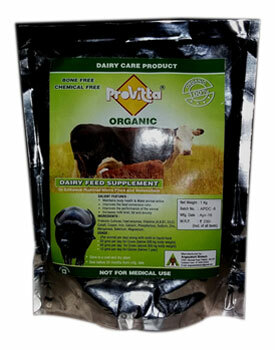 It also helps in removing the insects/parasites from the body of cattle.